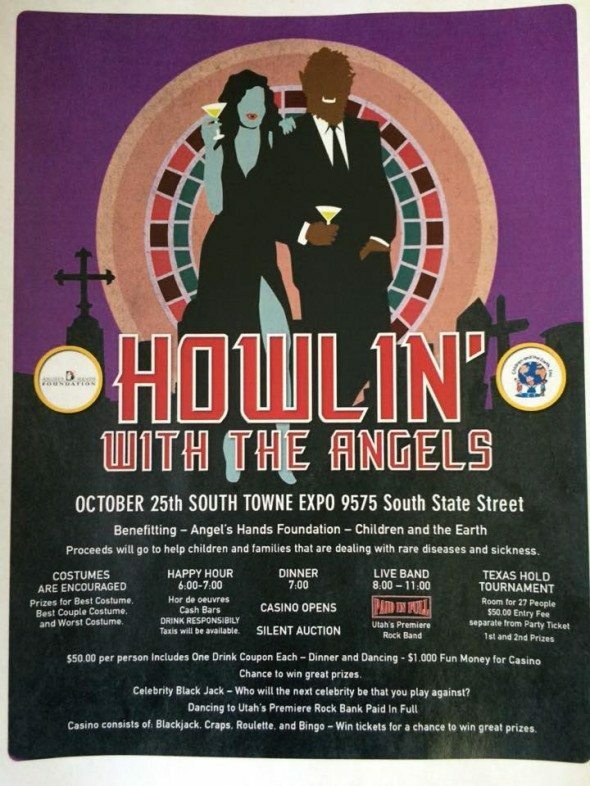 Join us October 25, 2014 at 6 PM at The Southtowne Expo Center for an unforgettable night…Howlin with the Angels! Including a casino night, costume party, silent auction and more. With your $50 donation you will receive $1000 in fun money, one drink ticket, dinner and a chance to win great prizes. You can also donate an additional $50 and play in our Texas Hold Em Tournament. 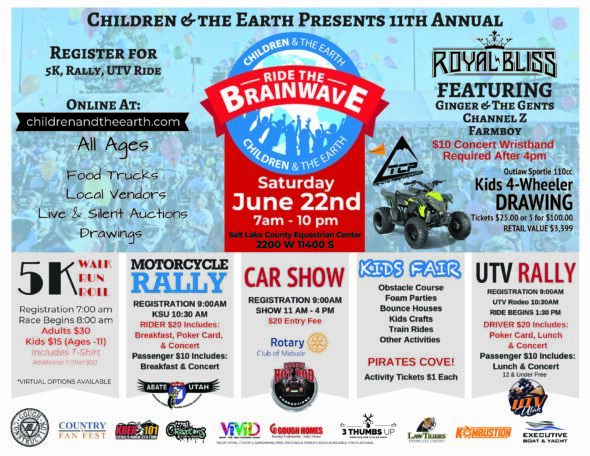 Please click below and register now… All proceeds to benefit The Angels Hands Foundation and Children and the Earth, Inc.